A statement piece in brushed stainless steel. 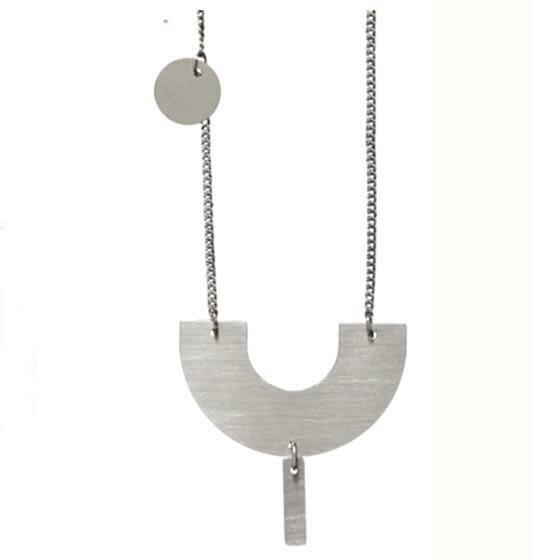 Timeless geometric shapes on a long chain. Lovingly handmade in Adelaide with steel locally sourced in the area.